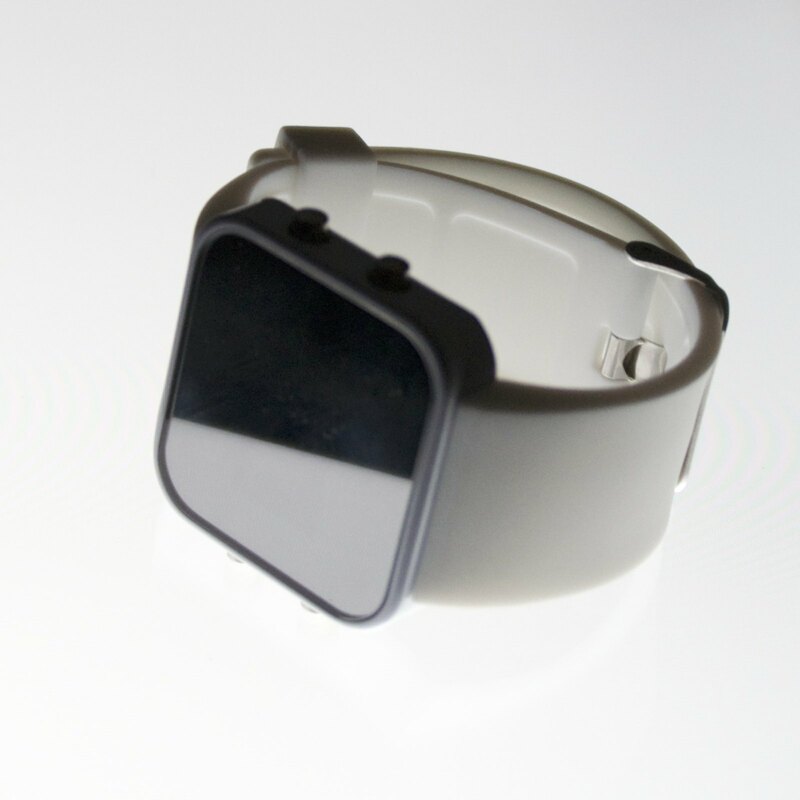 1:Face watch Review — Robrecht. When I came across this watch, I immediately fell in love with it. There is an interesting concept lying behind the 1:Face watches: there are 9 different colours whereof each one supports a good cause. So how does it support that certain good cause? Well, a part of the sum you paid for the watch gets donated to the specific charity you chose. I went with the white one and despite the long waiting-time (international shipping from the US to Belgium), mine finally arrived. 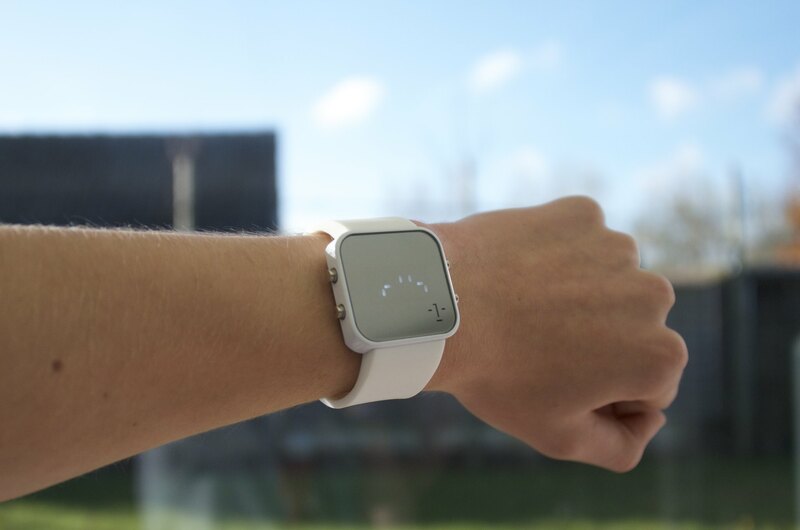 when put together, it mimics the simple shape of the watch. 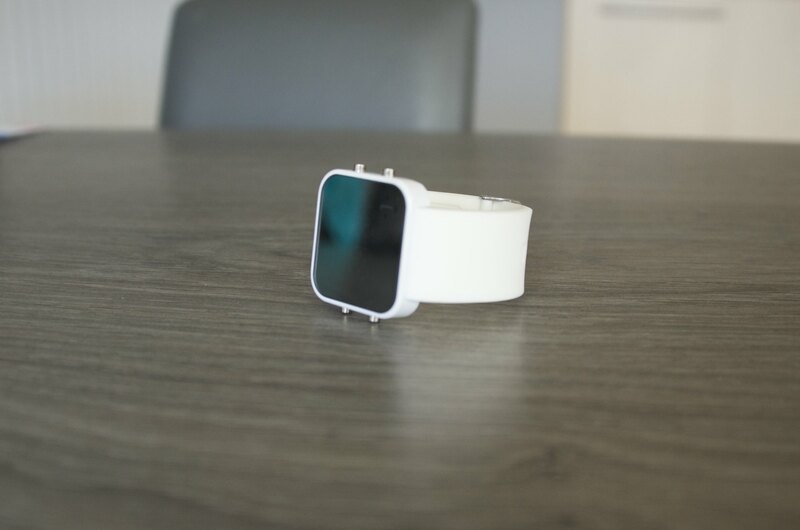 I really like the minimalistic approach they took, the front of the watch has a mirror-like effect when you look at it from above and turns darker or lighter when you turn it away. The bottom is a metal plate with a coarse finish, adding character to its entity. where the digits appear in the rest of the screen. 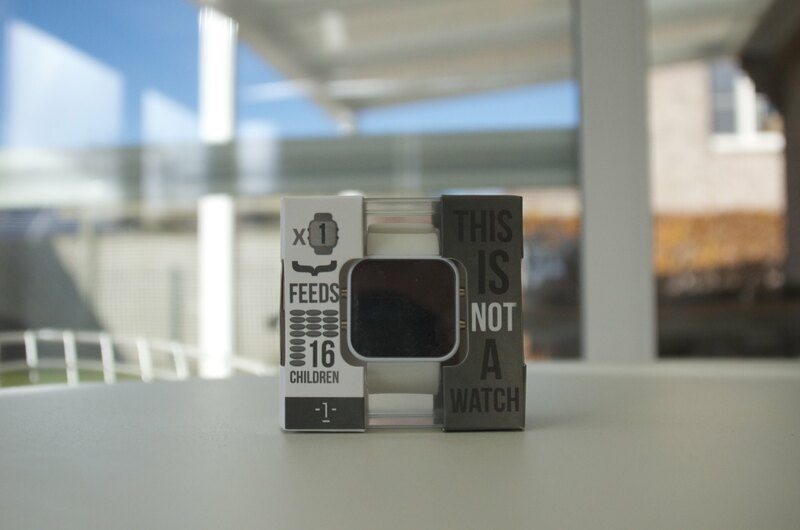 You may have noticed that on the packaging there was a big catchphrase saying "This is not a watch"
with further explanation on the side saying how they would be lying if something that feeds a child, quenches a thirst or provides a cure can be labeled as just watch. I think it's a good way of helping to get the message across to the customer. creating a harmonious symmetry when you look at it. 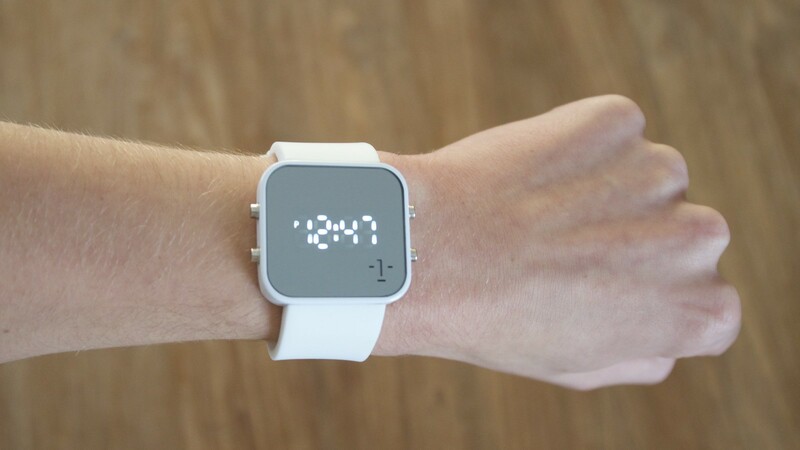 Overall, I'm pretty satisfied with the watch and I'd really recommend it to everybody. 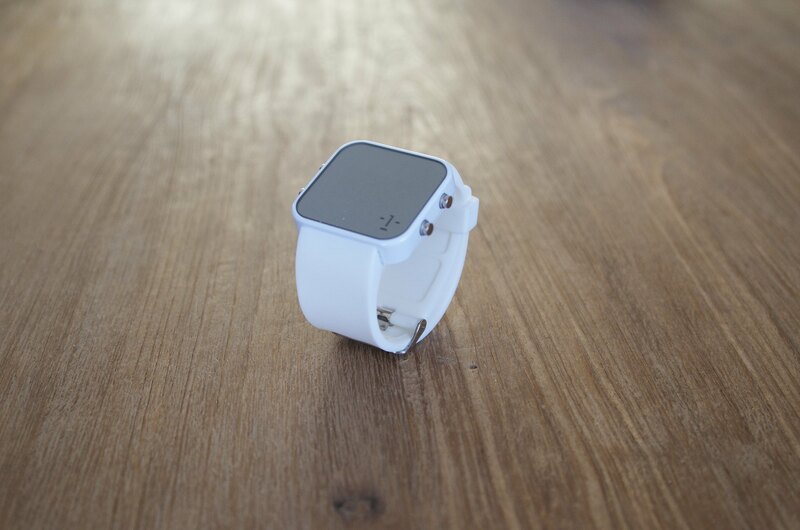 It's clean, it's beautiful and you support a good cause by purchasing one for $40. In "1:Face Watch", "Nikon D7000", "Review", "Robrecht Vanhauwere", "styleless"